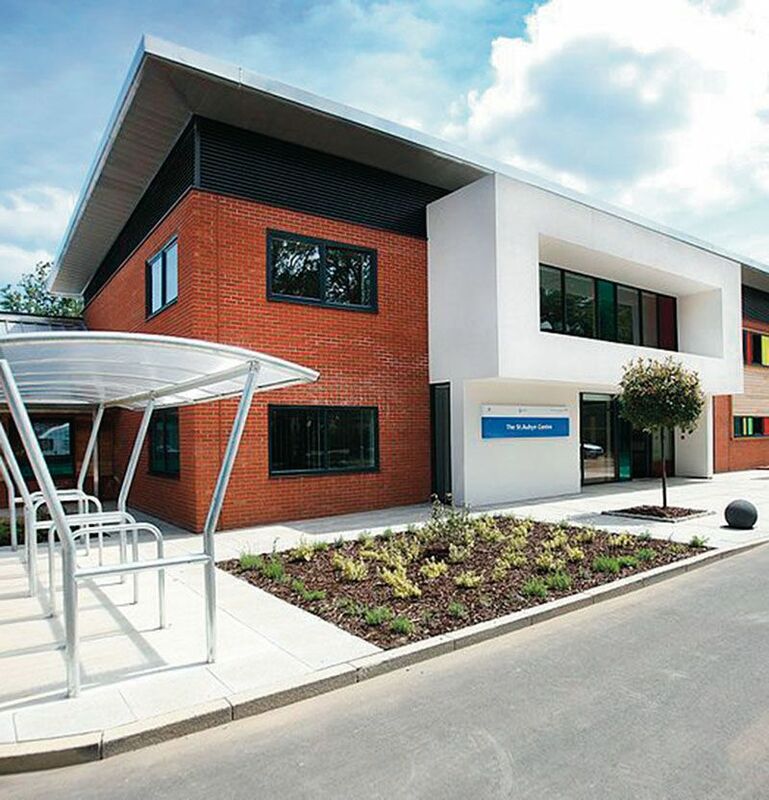 The St. Aubyn Centre, opened in October 2012, is the only NHS Adolescent Acute and Intensive Care unit in the south of England. It provides care for young people between the ages of 13 and 18 who are experiencing acute, complex and/or severe mental health, emotional and psychological problems. During the design of the new centre, the management of the previous facility worked with the architects to co-develop ideas for the new physical and social environment. While still at the planning stage, risk assessments were undertaken to investigate a range of operational procedures that would take place in the centre, leading directly to a number of significant changes to the detail design. A new no-smoking policy was also proposed for the facility in contrast to previous practice. This led to the creation of a number of patient and staff personas to assist the team with a further risk assessment, focused on the potential success of the new policy. The study not only increased the team’s understanding of the likely behaviour of ‘desperate’ smokers, but also led to a plan to impose a staff smoking ban some months before the move and introduction of the new no-smoking policy for patients. The new policy proved very successful, with the prior risk assessment giving the staff confidence to proceed with such a change. This proactive approach to safety assessment [2,3] has proved increasingly useful in delivering safe and effective healthcare services.